SUPREME Court lawyer Barrister Jyotirmoy Barua, 39, initiated a writ petition immediately after the violent attacks of September 29, 2012 when innumerable Buddhist monasteries, temples and houses in Ramu, Cox?s Bazar district, were set on fire, pillaged and looted by Bengali Muslim men, mostly youths. The attackers included both locals and outsiders, angered at the news that a picture defaming the Holy Qur?an had been discovered on a Buddhist youth Uttam Kumar Barua?s facebook account. 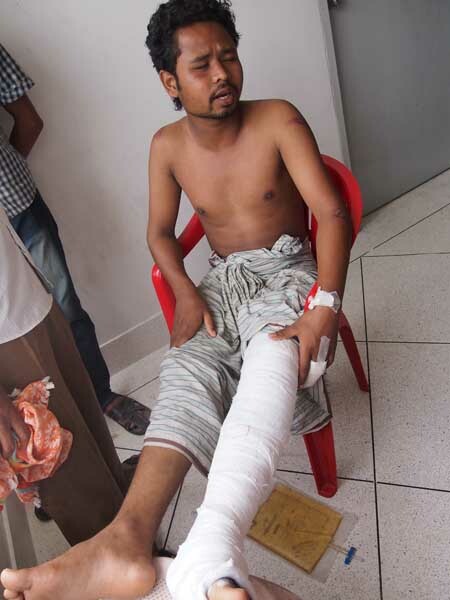 Investigative reports reveal that the allegations against Uttam were manufactured since the picture had been tagged to his account; credible news reports also reveal that the attacks were pre-planned and pre-meditated, a view subscribed to by both the ruling party and the major opposition party, who, however, blame each other for the attacks. Jyotirmoy Barua returned to Bangladesh last year after completing his Bar-at-Law; he lived in the UK for nearly nine years, partly financing his studies as karate instructor. He has filed the writ on the basis of being personally ?aggrieved? since he belongs to Ramu. 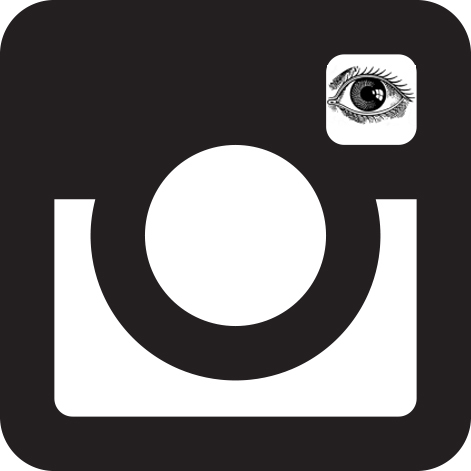 It challenges the ?inaction? of the police; hearings have begun. ?THE chances of another coup in Bangladesh are close to zero,? says a former general in Bangladesh?s army. That sounds excellent. But the country?s ?rival queens? ?Sheikh Hasina, the prime minister, and Khaleda Zia, who were both jailed during an anti-corruption drive by an army-backed government in 2007-08?seem to see the soldiers? docility as an opportunity. The result is that, 18 months after Sheikh Hasina?s Awami League (AL) won a parliamentary election in a landslide, Bangladesh?s politics is back to normal: personal, vindictive and confrontational. 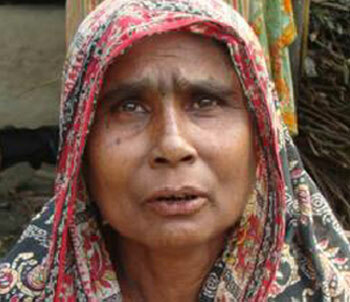 This week Mrs Zia?s opposition Bangladesh Nationalist Party (BNP) extended its boycott of parliament. 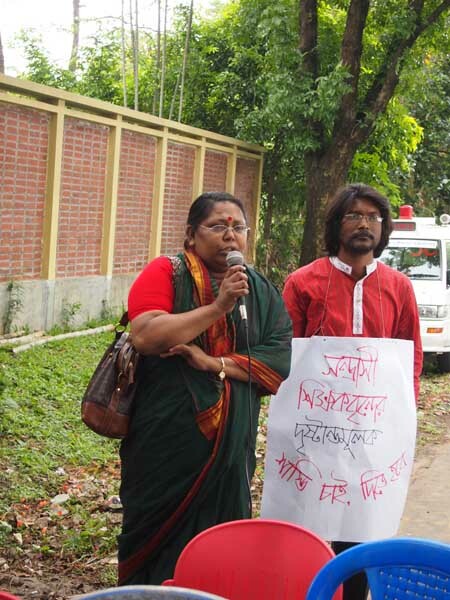 She has called a nationwide hartal (protest strike) for June 27th to call for the government to step down. 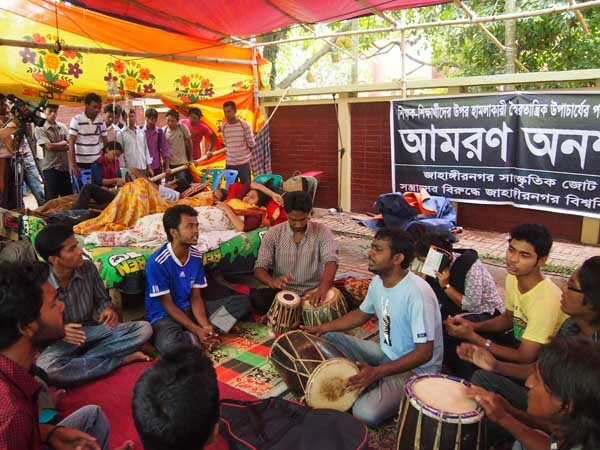 It will be the first hartal since democratic politics collapsed in late 2006 and will come only ten days after mayoral elections in Chittagong, the country?s second city, which the party is expected to lose. Demoralised and in disarray, the BNP has just 30 seats in parliament, down from 193 in 2001. But where the BNP is concerned, the AL is conditioned to overreact. It has shut down an opposition-backed television channel. On June 2nd it also closed Amar Desh, a BNP-backed newspaper, and detained its editor, Mahmudur Rahman, one of Mrs Zia?s closest advisers. 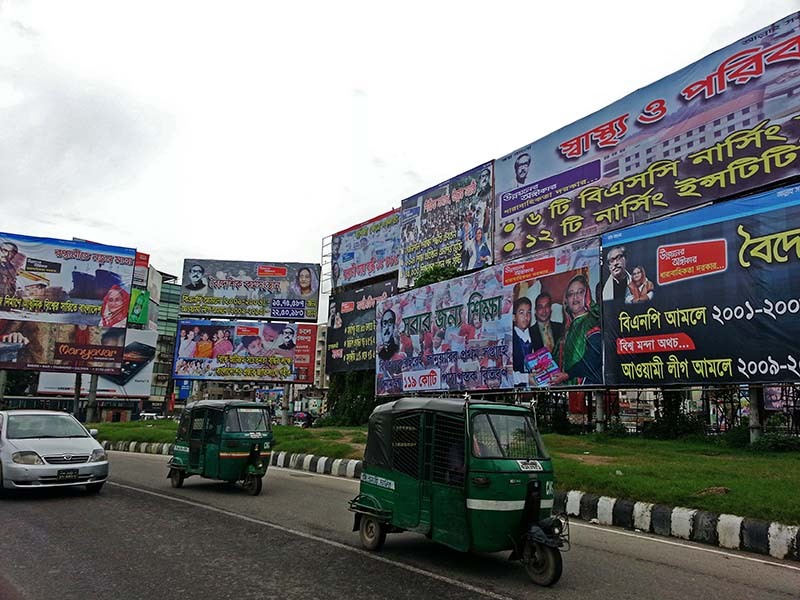 The BNP is livid, suspecting Sheikh Hasina of punishing Mr Rahman for publishing a story accusing her son of financial irregularities, and for his alleged role in the BNP?s efforts in late 2006 to rig a (subsequently aborted) parliamentary election. It is as if the two-year military interregnum, during which most senior politicians were in the clink on charges of corruption, never happened. On May 30th Bangladesh?s judges dropped the last of 15 corruption cases against Sheikh Hasina. Four cases against Mrs Zia are proceeding. Aid donors are furious over government plans to make the Anti-Corruption Commission secure government approval before prosecuting officials. 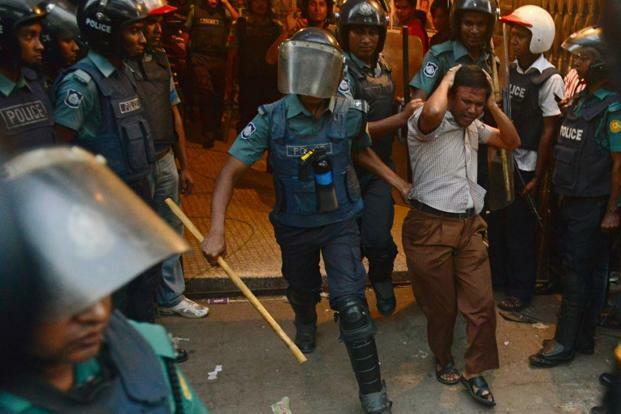 Repeated pledges by Sheikh Hasina to end executions by police and paramilitary forces have come to nothing. The first 18 months of AL rule saw at least 190 extrajudicial killings (typically ?in crossfire? ), according to the Asian Legal Resource Centre, a human-rights watchdog. This may be an obstacle to Bangladesh?s hopes of winning the presidency of the United Nations Human Rights Council in 2012. Another headache is Bangladesh?s largest-ever trial?of thousands of members of the Border Guard Bangladesh, a paramilitary force formerly known as the Bangladesh Rifles, for their alleged role in a bloody mutiny in February 2009. The reasons behind the mutiny, in which more than 50 army officers died, may never been known. But, sure enough, the AL and BNP accuse each other of having had a hand in it. The government must be seen to punish the culprits to avoid damaging its relations with the army. That may mean mass executions. As it is, at least 48 border guards died in custody last year. 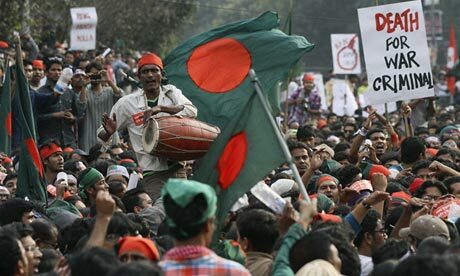 The army?s attempt to rid Bangladesh of its appalling leaders, or to shock them into better behaviour, has failed. 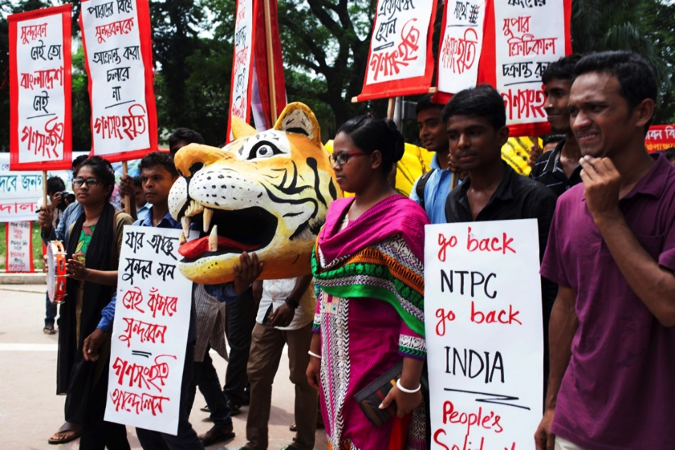 But its intervention has disrupted, perhaps for ever, the regular rotation of power that has marked Bangladeshi politics since the advent of parliamentary democracy in 1991. 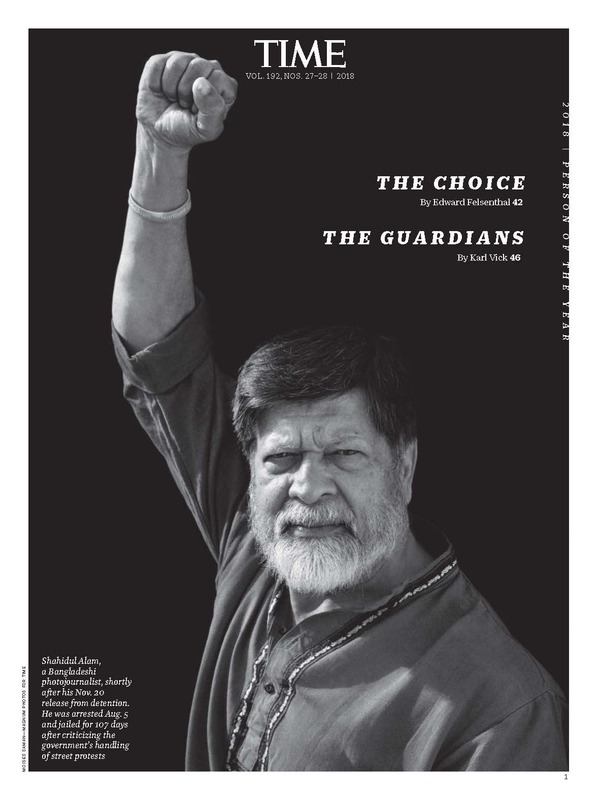 For the first time since then, Bangladesh?s problems?poverty, energy shortages, terrorism and climate change?may not be enough to bring the opposition to power. Mrs Zia must fear that she is the last in line in her political dynasty. Both her sons face charges of corruption. The eldest, Tarique, who is in exile in London, is seen by many Bangladeshis as the symbol of all that was wrong with the BNP?s previous, kleptocratic stint in power. Mrs Zia may reckon he could resuscitate the party if he returned from exile. But the opposition camp is split three ways, between those loyal to her, a reformist wing and former leaders who have now left the BNP. Reuniting them requires reconciliation, not one of Mrs Zia?s strong points. Meanwhile, the party?s ally, Jamaat-e-Islami, Bangladesh?s biggest Islamic party, is in trouble. 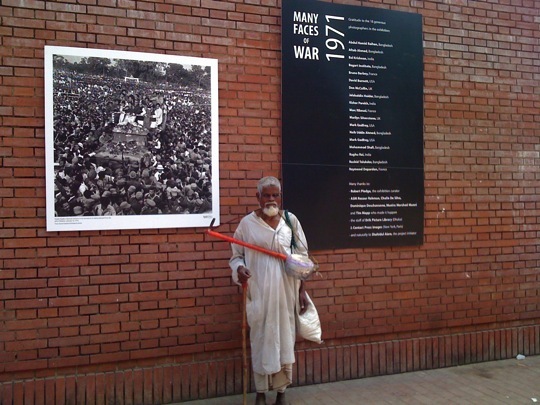 Almost all its leaders will stand trial for alleged war crimes during the 1971 war of independence from Pakistan. Some 70% of Bangladesh?s population of about 160m are under 35. Most have had enough of the politics of personal animosity. The two ladies? feud and obsession with the past have hobbled development for decades. But the habits of confrontation are hard to break. 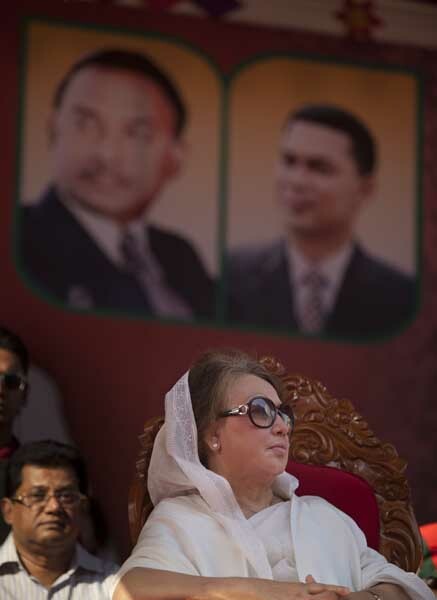 Some senior BNP leaders have advised Mrs Zia to replicate Thailand?s ?red shirt? movement and ?turn Dhaka into Bangkok?.